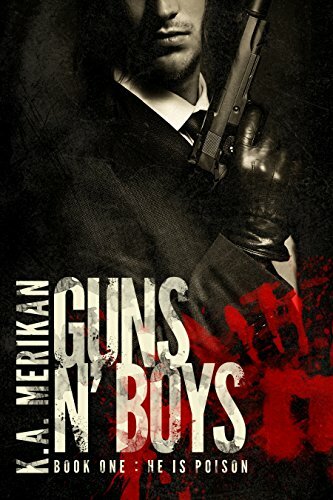 "Guns N' Boys" by K.A. 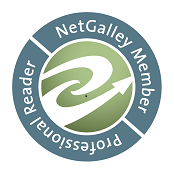 Merikan- M/M, contemporary romance~ Price drop to FREE! 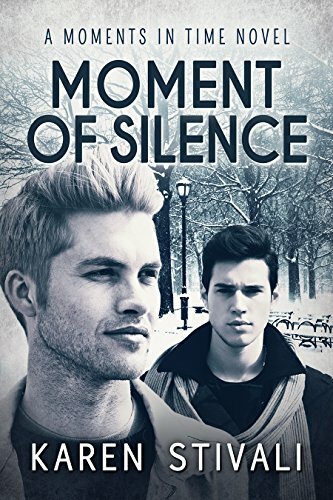 "Moment of Silence" by Karen Stivali- M/M, contemporary romance~ Price drop to $0.99! 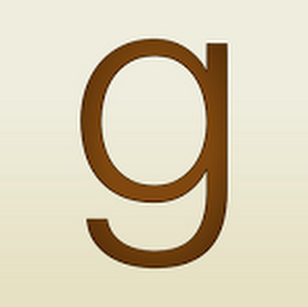 "The Duke's Disaster" by Grace Burrowes- Adult, historical romance~ Price drop to $0.99! "Operation: Endgame" by Christi Snow- M/M, contemporary romance~ Price drop to $0.99! 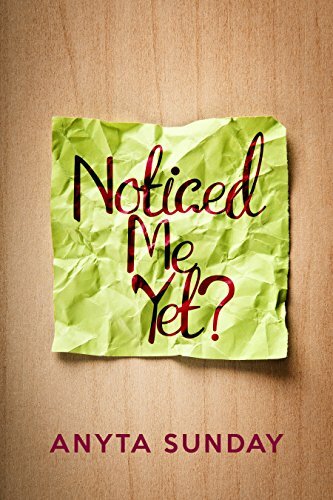 "Noticed Me Yet" by Anyta Sunday- M/M, NA, contemporary romance~ Price drop to FREE! 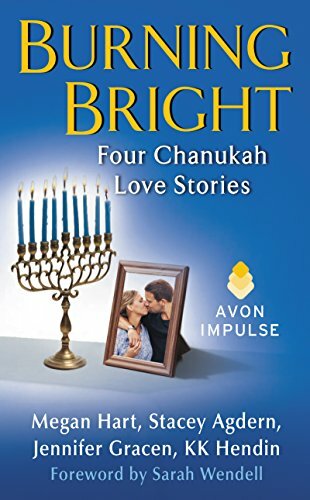 "Burning Bright: Four Chanukah Love Stories" by assorted authors- Adult, holiday romance anthology~ Price drop to $0.99! 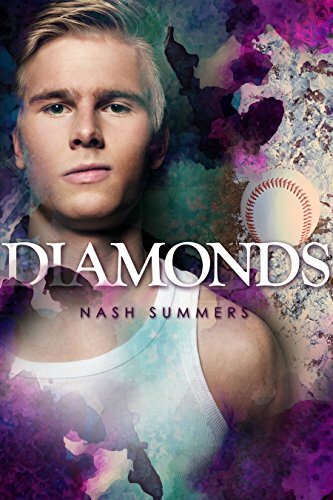 "Diamonds" by Nash Summers- M/M, YA romance~ Price drop to $0.99! 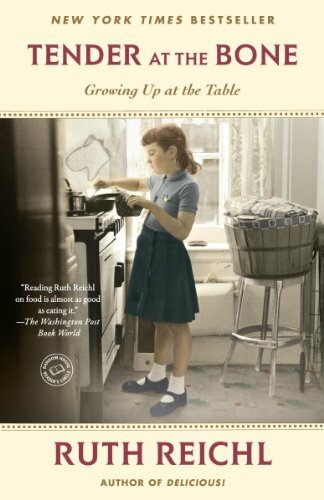 "Tender at the Bone" by Ruth Reichl- Memoir~ Price drop to $1.99! 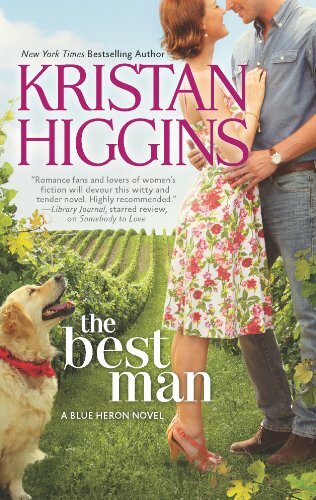 "The Best Man" by Kristan Higgins- Adult, contemporary romance~ Price drop to $0.99! 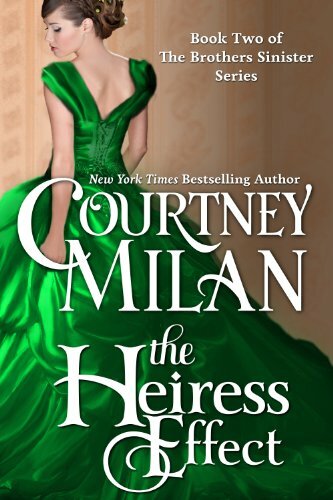 "The Heiress Effect" by Courtney Milan- Adult, historical romance~ Price drop to $0.99! 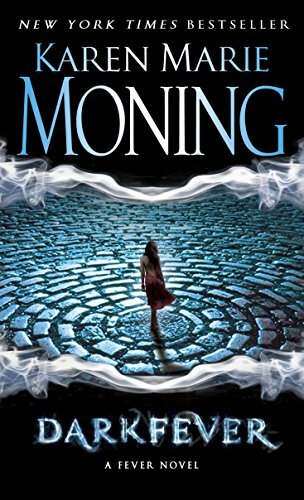 "Darkfever" by Karen Marie Moning- Adult, urban fantasy~ Price drop to $1.99!